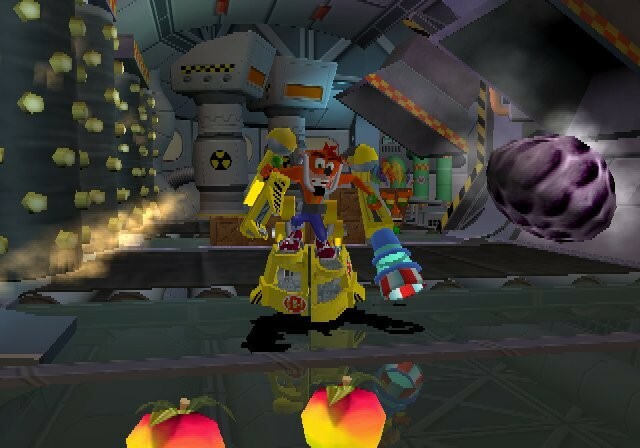 When we last saw Crash Bandicoot he had just defeated his arch-nemesis, Dr. Neo Cortex, and was taking some well-earned time off. So now here he is, with him super-smart sis, Coco, and friendly companion, Aku Aku, soaking up a few rays on the beach. 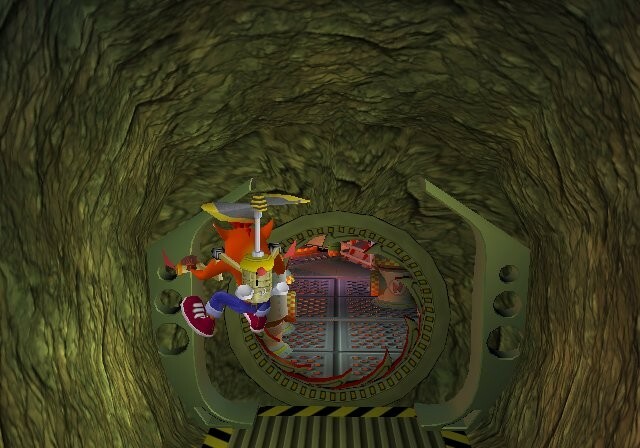 But, as we all know, diabolical evil always finds a way to ruin Crash?s Day. 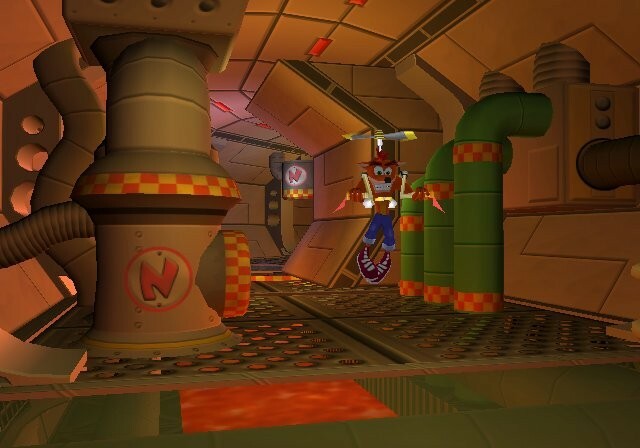 By harnessing the destructive power of the Four Elements, Air, Earth, Water and Fire, Dr. Neo Cortex creates Crunch, a Super-Bandicoot with one Mission?demolish all that lies before him. 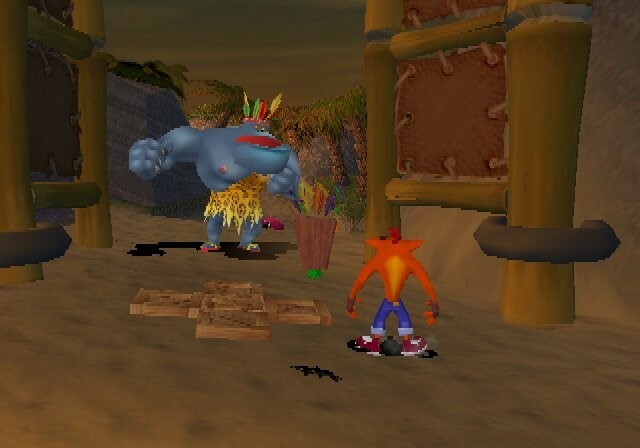 Will Crash and Coco be up to the challenge of traveling across the planet and beyond to defeat the four Elemental Masks, Crunch, and Dr. Cortex? 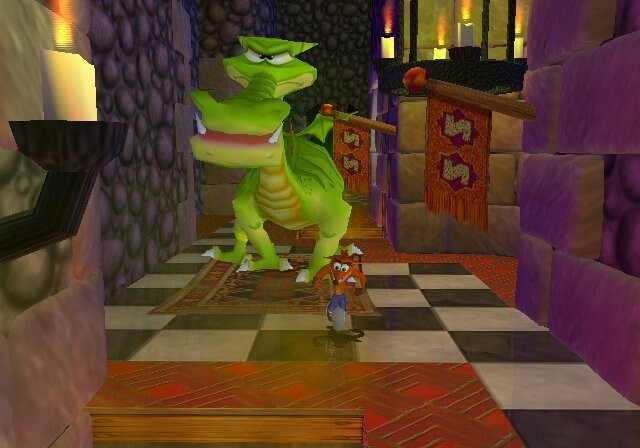 You can bet your bandicoot they will! More than 30 brand-new levels bringing Crash to a Volcanic Island, Japanese Village, the Jungles of Africa and much, much more. 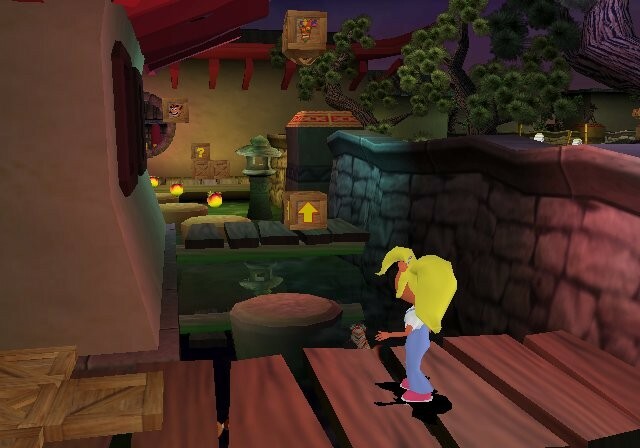 Crash?s sister, Coco, is a fully playable character. Four all new Elemental bosses, Earth, Air, Water, and Fire. Dazzling special effects that take advantage of the Xbox?s super-powered hardware. 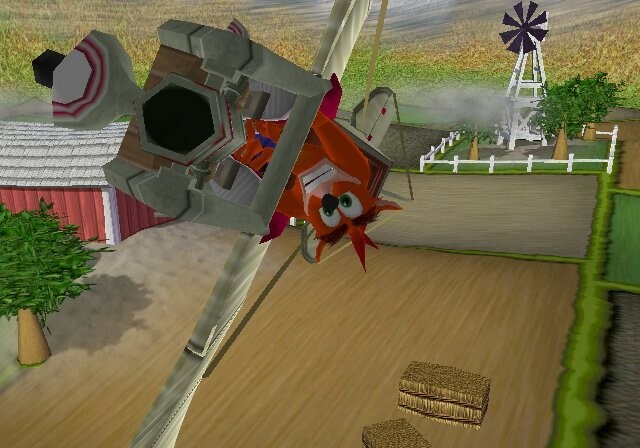 Vibrant graphics, real-time light and shadows, a new furry coat for our favorite marsupial and the most realistic special effects ever seen in a Crash game. 25-30 hours of action packed gameplay. Celebrity Voice Talent : Clancy Brown, Mark Hamill, R. Lee Ermy, Tom Wilson, Mel Winkler, Jess Harnell.